If you are following the NBA, you will not miss the big news – Becky Hammon. You will be awed because for the first time in NBA history, a woman is the assistant coach. This is the move of San Antonio Spurs. The team will not be forgotten now that they welcomed a woman in a man’s world. Early life: Becky was born on March 11, 1977 (she is now 37 years old). She was born in South Dakota. She attended Stevens High School where she excelled in basketball. She was then voted the female athlete of the year during graduation. College career: It did not stop there. She attended the Colorado State Rams which made here the Sportswoman of the Year. She was famous because of other awards like the Frances Pomeroy Naismith Award. She was inaugurated in the Sports Hall of Fame of the Colorado State University. Professional career: She joined the New York Liberty on May 12, 1999. In 2004, she joined Colorado Chill but only played two games because she sustained knee injury. In 2005, another milestone came about – 2000th WNBA career point. Becky had the best season in 2007 where she enlisted in Silver Stars. 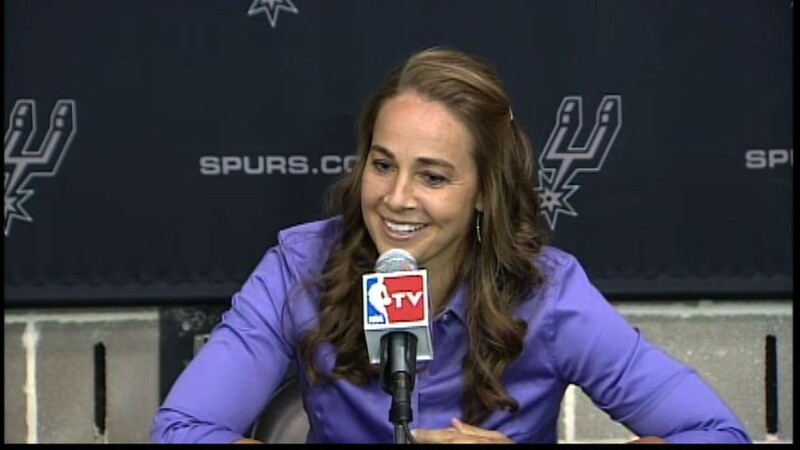 Coaching career: On August 5, 2014, San Antonio Spurs announced that Becky will be the assistant coach. Let this be the inspiration to all Singaporean women. This goes to show that gender is not an issue if you really love what you do. Singaporean women should be empowered in whatever field they are in. Good luck! The frenzy of FIFA World Cup will never end until it is the end. Singaporeans are keenly watching their televisions for the latest updates. How nice it would be if you are in Brazil now personally witnessing the game, right? If you are in your house, you can still keep up. Though there are matches that are shown early in the morning, you can still catch replays and some highlights. 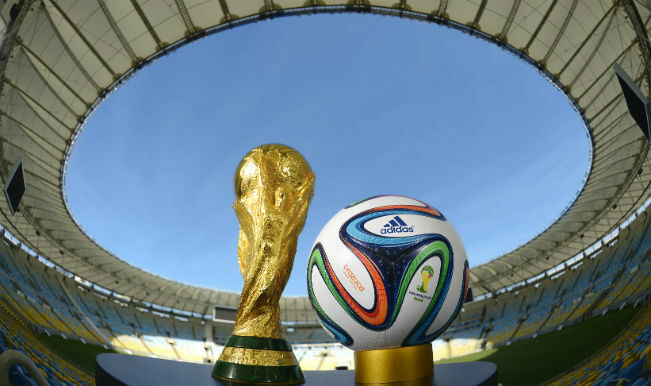 Day 1 (June 12): The opening game was played between Brazil and Croatia. Brazil was victorious in the opening game versus Croatia. The score was 3-1. Marcelo goaled after ten minutes of the play. Oscar scored the final goal. Day 2 (June 13): There were 3 matches in day 2. The first game was between Mexico and Cameroon. Mexico won over Cameroon with a score of 1-0. The next game was Netherlands and Spain. Netherlands won over Spain with a score of 1-5. The last fight was between Chile and Australia. Chile won the game over Australia with a score of 3-1. Day 3 (June 14): There were four matches on June 14. The first game was between Columbia and Greece. Colombia won over Greece with a score of 3-0. The next game was played between Costa Rica and Uruguay. Costa Rica won over Uruguay with a score of 3-1. Then Italy played with England. Italy won over England with a score of 2-1. The last match was between Cote D’Ivoire and Japan. Cote D’Ivoire remained victorious over Japan with a score of 2-1. Day 4 (June 15): There were three matches on June 15. Switzerland versus Ecuador played first. Switzerland was victorious over Ecuador with a score of 2-1. The next match was between France and Honduras. France won over Honduras with a score of 3-0. The last game was between Argentina and Bosnia and Herzegovina. Argentina emerged victorious over Bosnia and Herzegovina with a score of 2-1. Day 5 (June 16): There were three games on June 16. The first match was between Germany and Portugal. Germany was victorious over Portugal with a score of 4-0. The next game was between Iran and Nigeria. Both teams did not score any points. The last game was between Ghana and United States of America. United States of America won over Ghana with a score of 2-1. 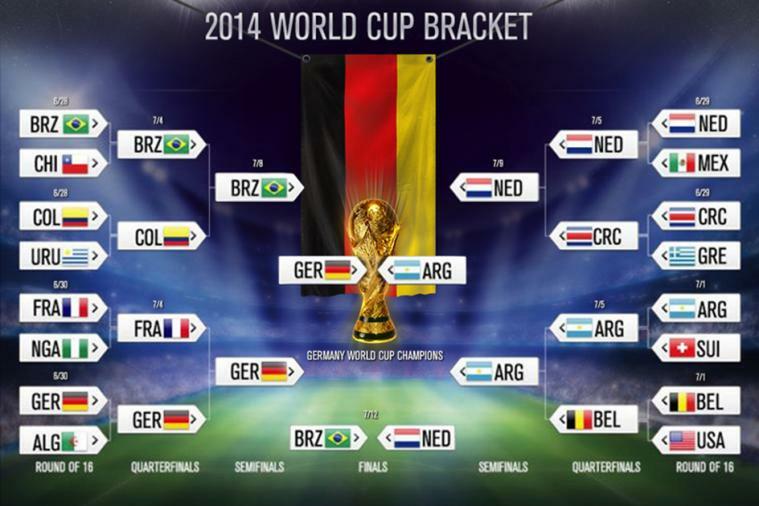 For more details, you can visit the official website of 2014 FIFA World Cup. Just scroll over the matches and you will know the teams and their standings.